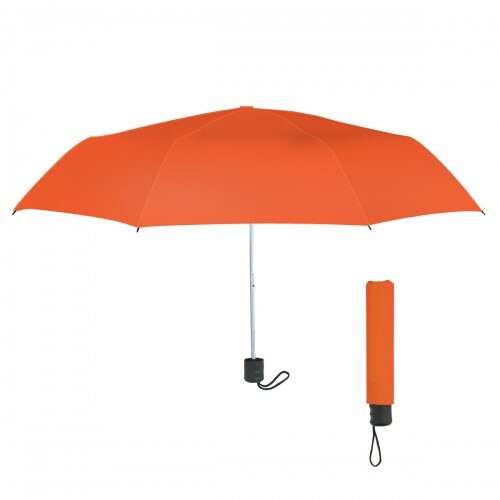 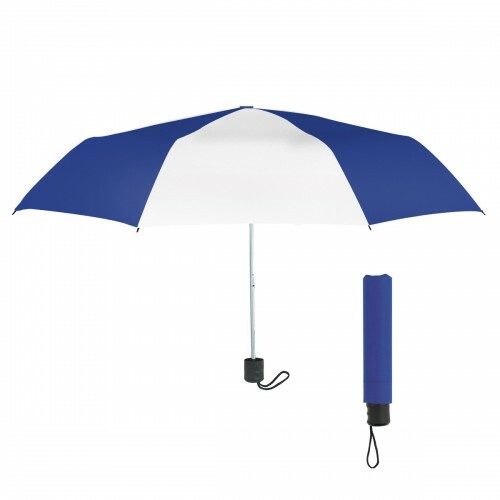 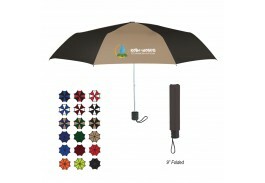 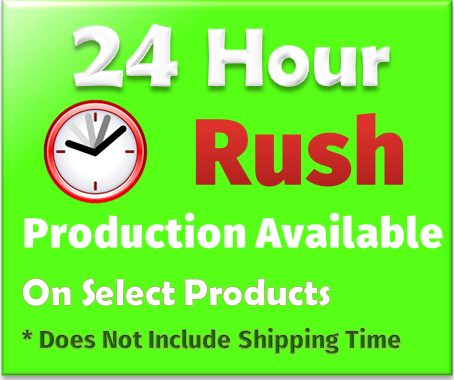 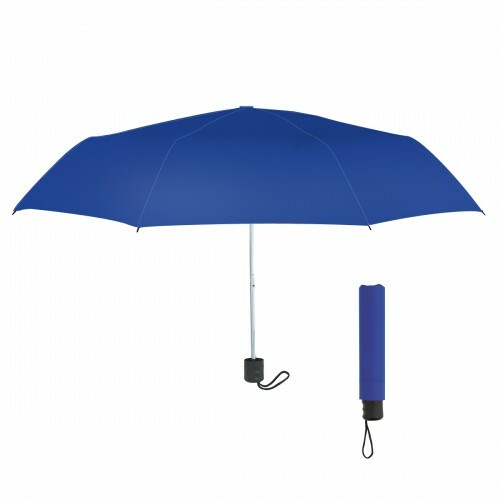 Promote your business on any budget with an imprinted promotional umbrella! 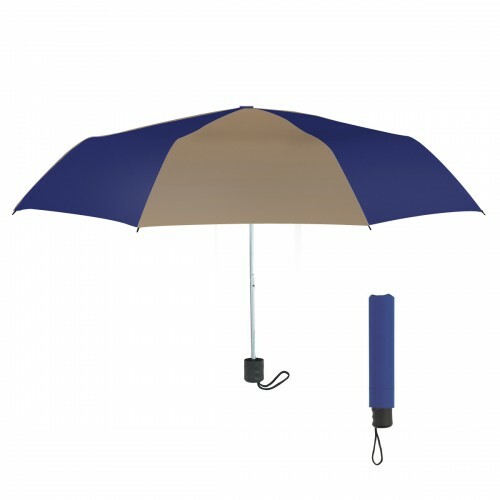 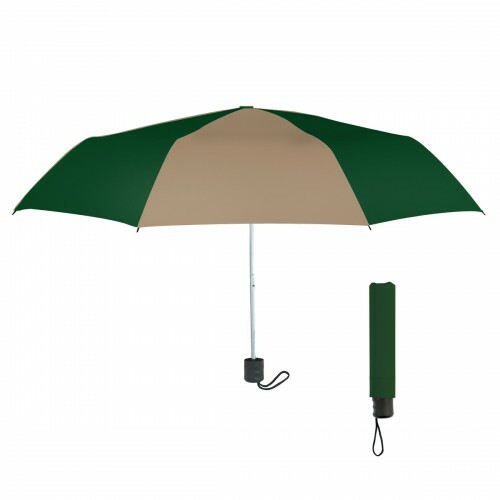 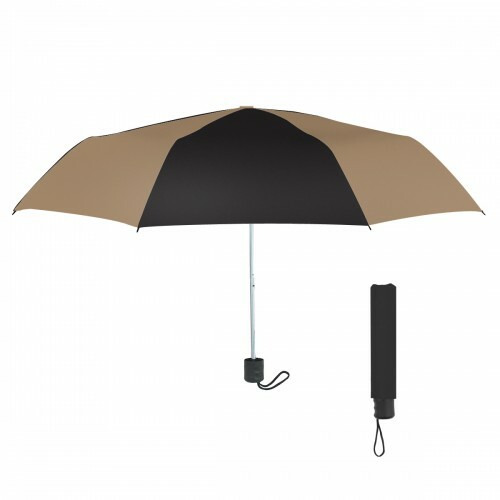 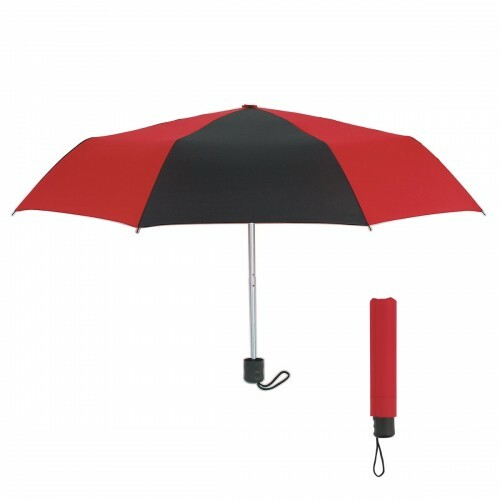 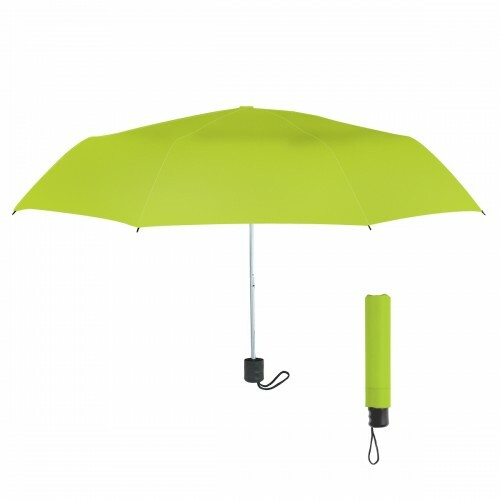 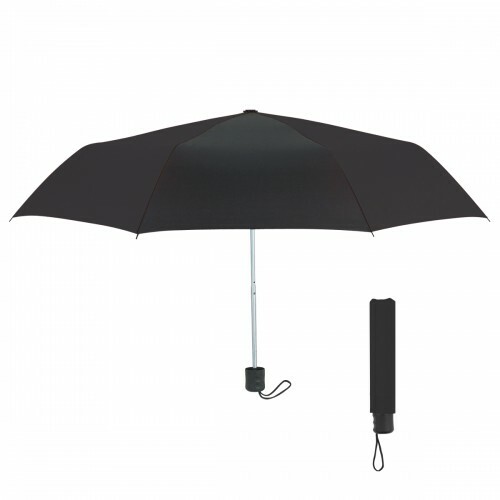 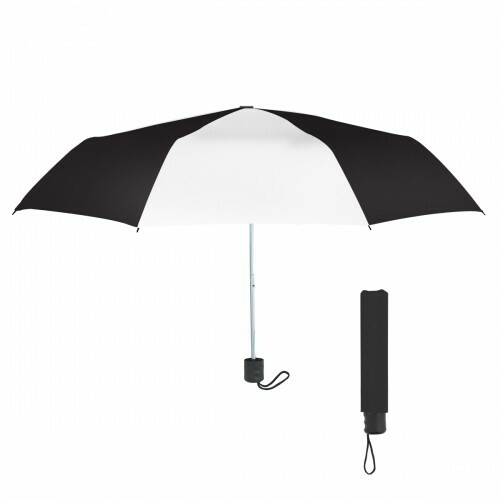 Measuring 42”, this polyester manual open telescopic folding umbrella has a metal shaft with a black wrist strap. 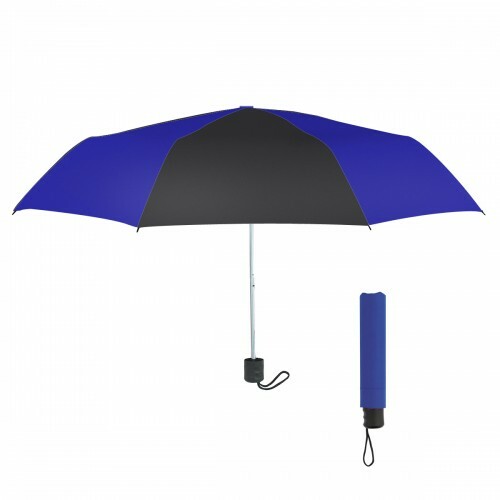 Available in 18 great solid and duo-tone colors, a matching sleeve is included for easy storage. 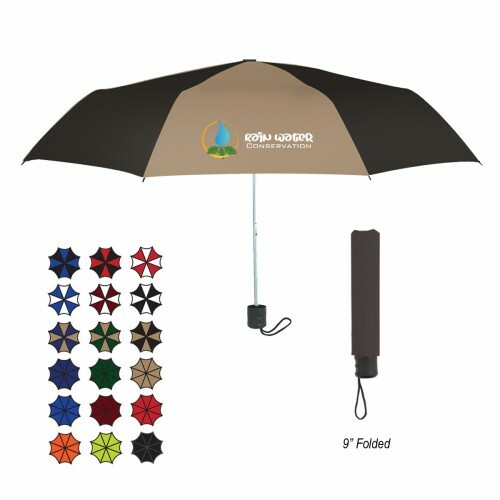 Perfect for use anytime, this personalized umbrella folds to 9.” so you can keep it handy for unexpected rain. 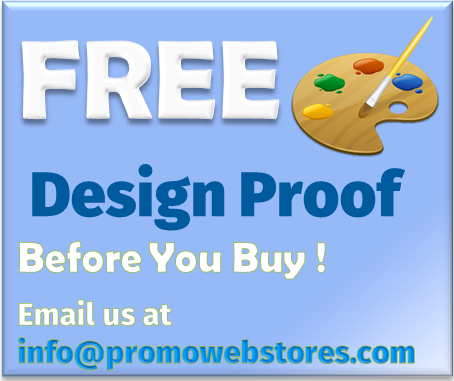 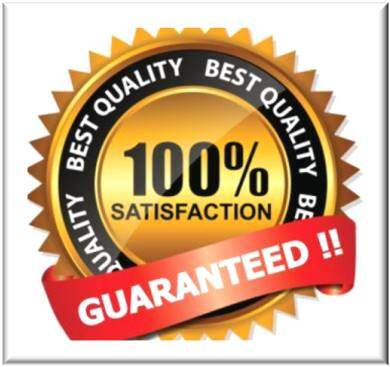 Choose a solid color to enhance your logo in Black, Forest Green, Lime Green, Maroon, Navy, Orange, Red, Royal Blue, or Tan; or one of our great color combinations of Black with White, Red, Royal Blue, or Tan; White with Maroon, Red, Royal Blue; or Tan with Forest Green or Navy Blue.